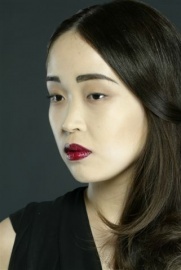 Nicole Constanze Murek Makeup Artist. Working for fashion, beauty,TV, commercial,editorial. For special works let me now.